How is it that Scanlations are still faster than Licensed releases? 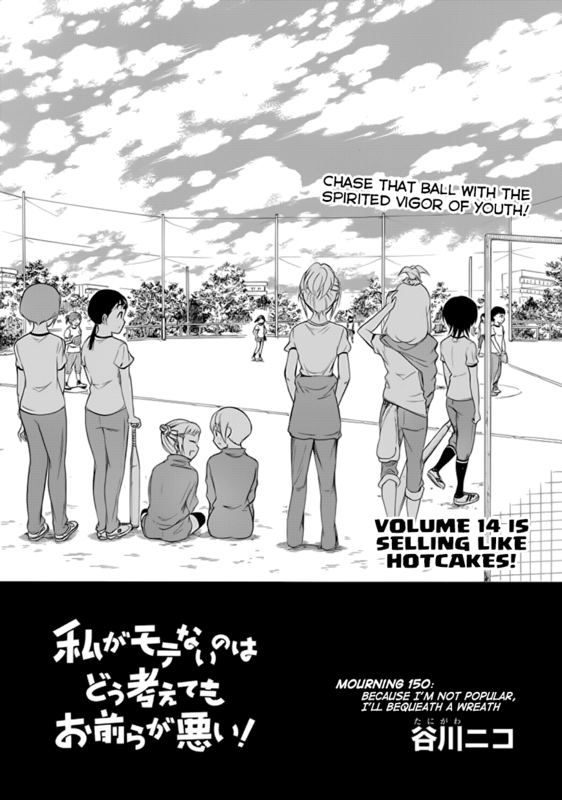 The above is the first page of chapter 150 that was scanlated and was uploaded to the site i got it from a month ago while the same site lists up to Chapter 152.
and as you can see in the image it says Volume 14 went on sale in January (assuming this year). these 2 pages suggest that in Japan Volume 14 is already out and being sold. yet despite this for an official translation we have to wait 9 months for. 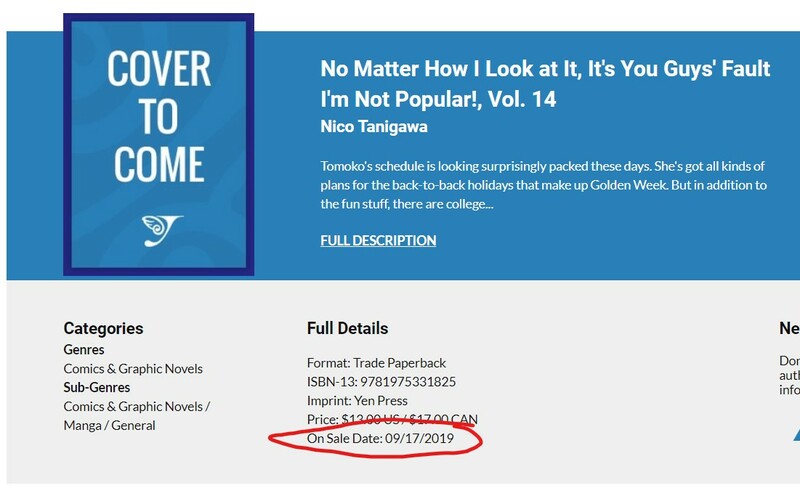 but since Yen Press already has the licenses why does it take them so long to release when a scanlation group, which doesn't get paid and done in the group's free time (since they have lives and their jobs) can release it much faster? is this some sort of bottle neck that all licensed releases have? As we know, the Japanese release of manga is always the first thing that happens before it is licensed for an English translation. Using your example, the first chapter of Watamote released on August 4, 2011, and the first scanlation released two weeks after. 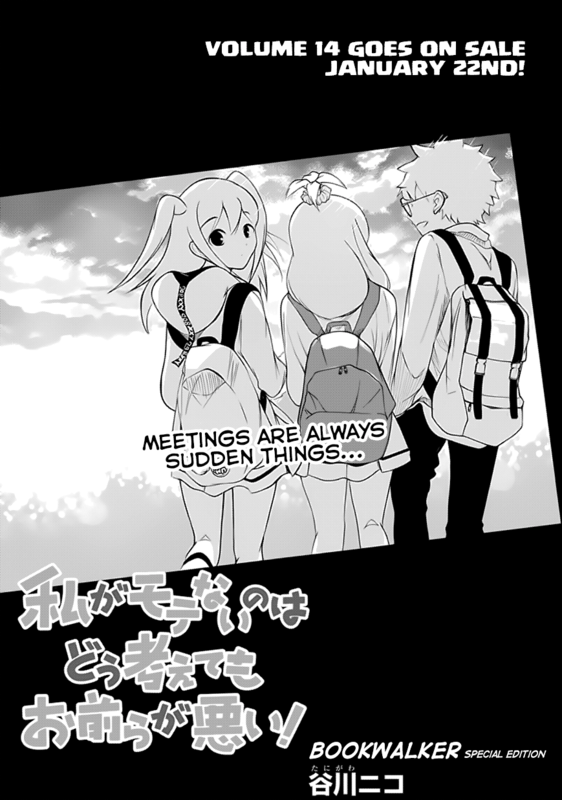 Yen Press, however, did not announce that they licensed the series until on Sakura-Con in March 2013. That's a gap of almost 2 years. This gap cascades and builds on until the recent volume release. This gives scanlations quite a lead in terms of time since they started earlier in translating the series. This I think is the reason why the release is much later than scanlations. Also, using Watamote again as an example, the scanlation team and the Yen Press team more or less have the same manpower (around 2-3 persons; Yen Press has Krista and Karie Shipley doing translation and Lys Blakeslee on lettering in Watamote), not to mention that the official release has an additional job of lettering (especially on Japanese 'sound effects' in some panels which scanlations usually, if not always, leave it as it is), stricter proofreading and sometimes, censoring. Not the answer you're looking for? Browse other questions tagged manga-production localization or ask your own question. Is anime production more efficient than manga production? Why is anime produced faster than manga? Why there are no online stores that sell a manga in pdf format for english translation?